Three Night private workshop with photographer Jason Weingart focusing on landscape photography and the night sky. Good evening, Greg. I am very excited for our private workshop. I know a ton of incredible locations for you to shoot. 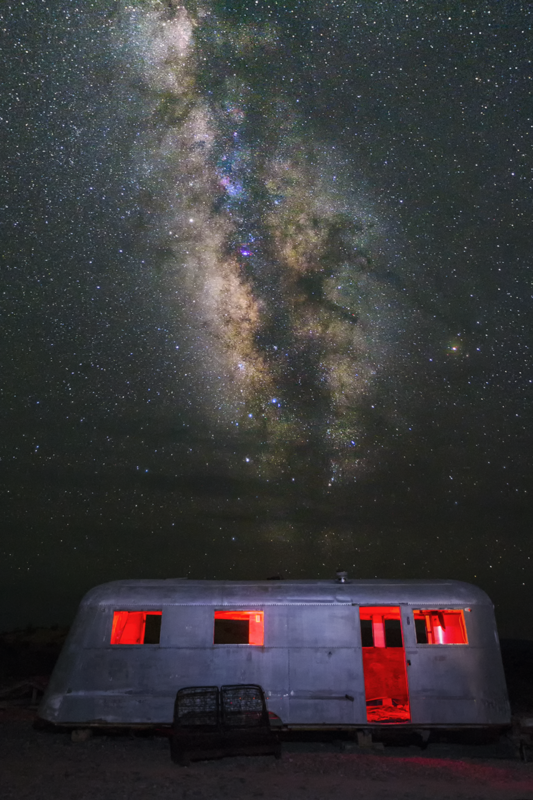 We will focus on the deserts of West Texas with incredibly dark skies and endless compelling foregrounds. The schedule I have included is for February 1-3. Pickup would be the morning of February 1 and dropoff would be during the afternoon of February 4. The cost of your meals. This schedule is tentative and can and likely will be changed, but it gives you a good idea of places we will shoot and the classes I will teach. If there is something that doesn't interest you, it can be removed and if there is something on here that is missing, I will gladly add it for you. Your booking will include three nights at newly constructed Casa Agave. Casa Agave has a large bedroom with a king bed. It boasts high ceilings, exposed beams, has a bonus outdoor shower, amazing unobstructed views of the Chisos Mountains, a small refrigerator and a tea and coffee station. 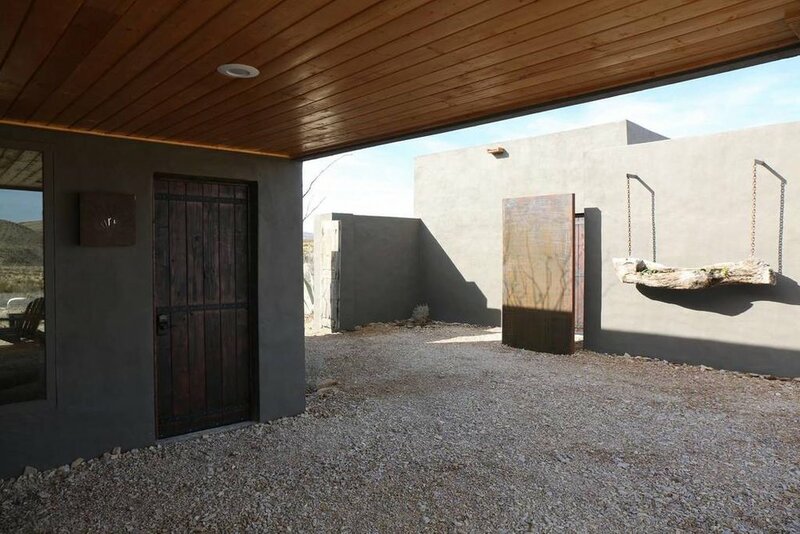 Casa Agave has a porch, private parking, outdoor fire pit, privacy and is just minutes from everything in the Terlingua Ghost town. It doesn’t get any better than this. The unit comes has air conditioning, heating, and wifi. I will supply items for your comfort while shooting, including a folding chair, toe and hand warmers. I will also bring everything we need to light paint. Here are the items you will want to bring. It will be cold at night. Prepare to dress in layers for shooting. I generally have two warm layers and a windproof outer layer.